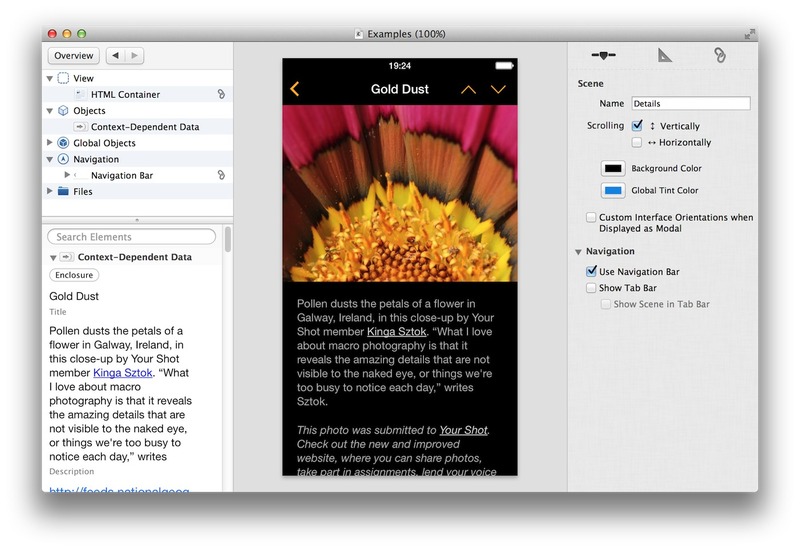 Develop iOS apps without writing code. Is there a better alternative to Composé? Is Composé really the best app in Editors category? Will Composé work good on macOS 10.13.4? Note: The developer's site reports that Composé is no longer for sale. Composé creates apps for iOS that are tailored to iPhone and iPad. This ensures an authentic look-and-feel and no compromise on performance.